Jensen Bowers’ strategy to deliver innovative solutions to clients around Australia has been enhanced by the acquisition of satellite imagery specialists, Geoimage Pty Ltd. The combination of the two companies and their innovative technologies and services will provide Jensen Bowers with a performance capability which no other company can currently match. Geoimage is a multi-award winning company and is the leading supplier of satellite imagery, image processing and geospatial services to the user community. With over 26 years’ experience and offices in Brisbane, Sydney and Perth, Geoimage has gained an enviable reputation for providing independent advice, professional service and timely delivery. Geoimage services a global client base which spans a number of industry sectors, including natural resources, all tiers of government, mineral and oil exploration, environment, agriculture, forestry and utilities management. 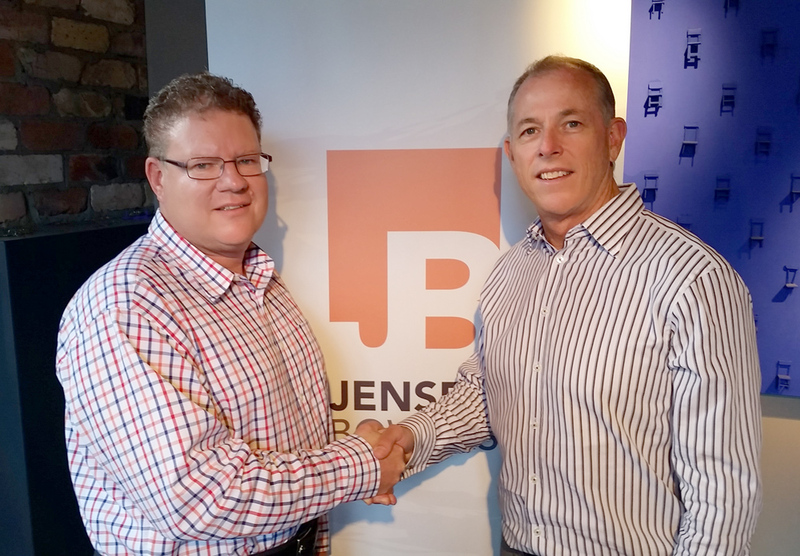 Jensen Bowers welcomes Geoimage to the Jensen Bowers Group, and extends a warm welcome to Wayne Middleton, former CEO of Geoimage Pty Ltd, as he takes on the role of General Manager for Jensen Bowers Group. “We look forward to enhancing its service offerings with a diverse range of skills and experience to offer quality business and technical solutions to our wide range of clients and sectors. The two companies complement each other well in products, service standards, culture and commitment to their communities. This opportunity will now accelerate growth plans for both brands under the umbrella of a single organisation,” said Tony Evans, Managing Director of Jensen Bowers.